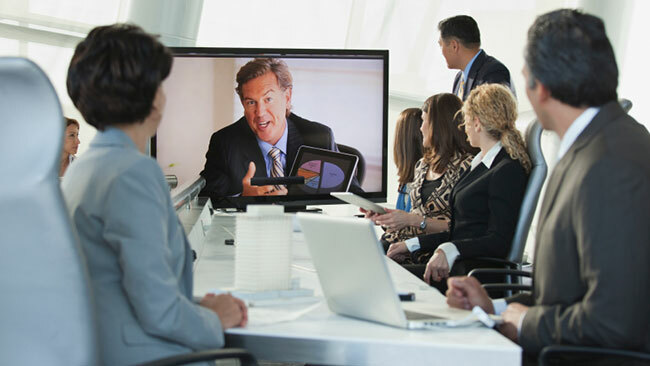 We offer advanced audio and video technology solutions allowing for instant access to collaboration and engagement regardless of location. Our solutions include audio and video distribution systems, multimedia processors, camera control, lighting and climate control. Utilize the latest in audio and video technology to reduce redundant tasks and streamline your training processes. Copyright South Western Communications, Inc. All rights reserved.